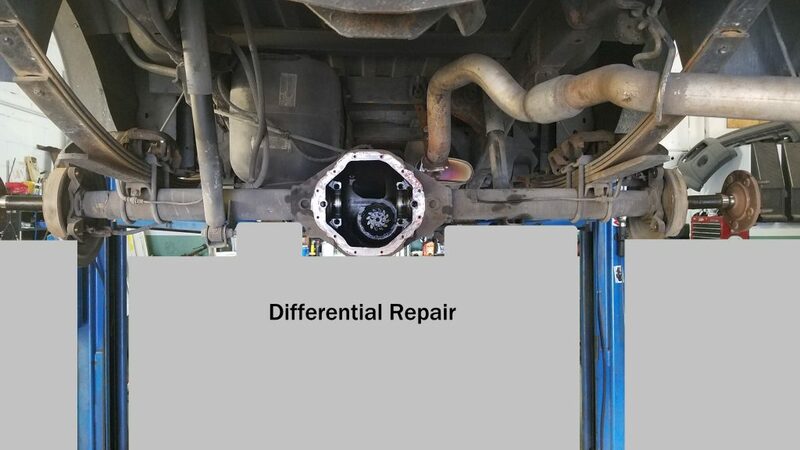 We are Differential/Rear End Repair Specialists. 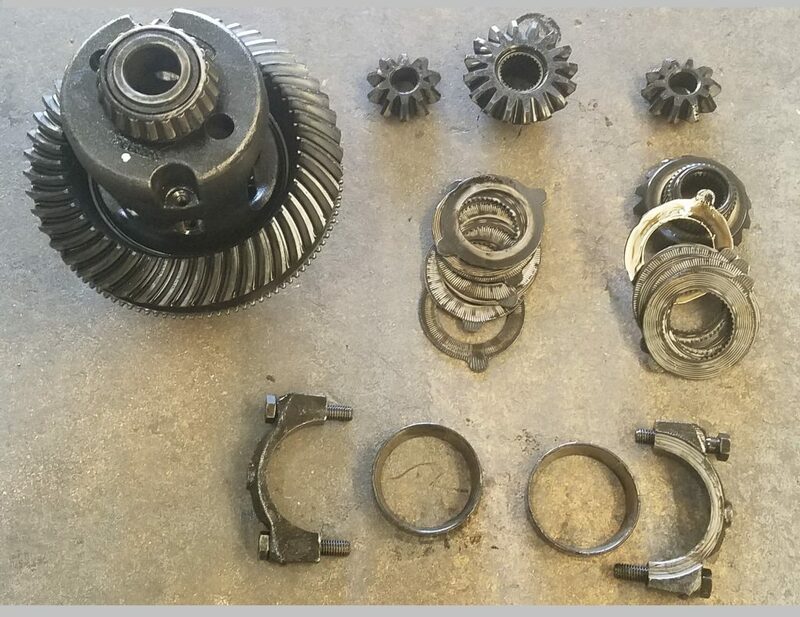 We offer everything from a Differential Fluid Flush/Fill, to axle seals and bearings, complete overhaul, or if your looking for an upgrade we can handle that too. Our Professional and Certified Technicians know how to handle a wide range of mechanical repairs. Whether you drive a Car, Truck or SUV, our mechanics strive to ensure that your vehicle will be performing at its best before leaving our shop. We can help you with everything from a fluid flush to a differential swap. We can handle any problem on both foreign and domestic vehicles.